Partech Africa will primarily target Series A and B investments and some pre-series rounds at higher dollar amounts. “We will consider seed-funding — what we call seed-plus — tickets in the $500,000 range,” Deme told TechCrunch on a call from Dakar. African startups that want to pitch to the new fund should seek a referral. “My usual recommendation is to find someone who can introduce you to any member of the team. We receive a lot of requests…but an intro and recommendation…shortcuts one through all that,” Deme said. Headquartered in Paris, Partech has offices in Berlin, San Francisco, Dakar and now Nairobi. 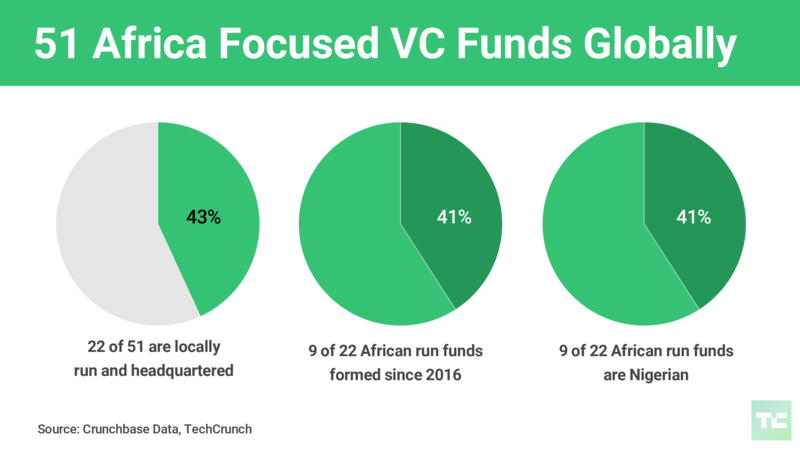 To bring the Africa fund to $143 million, the VC firm tapped a number of other funds, several undisclosed corporate venture arms and development finance institutions. Partech used that experience in 2018 to make four investments in African startups (two undisclosed). They led the $16 million round in South African fintech firm Yoco (covered here at TechCrunch) and a $3 million round in Nigerian B2B e-commerce platform TradeDepot. Partech hasn’t released its 2018 Africa VC estimate, but it will now be up some $70 million more from its own recent raise.